TO ALL HARPER FANS—YOU HAVE 6 DAYS REMAINING-TO SEE and BUY (your favorite) IN THE LARGEST COLLECTION OF HARPER NEEDLEPOINT CANVASES IN THE TRI-STATE AREA!! This has been a great show, with the lowest pricing, as always. We received over 200 needlepoint canvases originally, and have ordered in many more for your stitching delight. We can continue to order in, and as I mentioned I do have images of the new ones that were released at the beginning of the year. These are all great, smaller in overall size-on 13 ct. canvas- and are all priced from $95.00-$110.00. Another new feature here, we can pull up any designer website for you viewing pleasure on a screen size that is 32”- yes that is really true- so you get a really great image of the canvas rather than that small image size. We are pulling it up on the TV that is in house!!! Do I have a great IT guy or what!!! We do still have the Anchor Perle and Floss on sale- at 50% off-it is going fast, so if there are colors that you might want for your stash, floss at 40 cents is always a great deal. Starting in May- we will have a HUGE SALE !!! 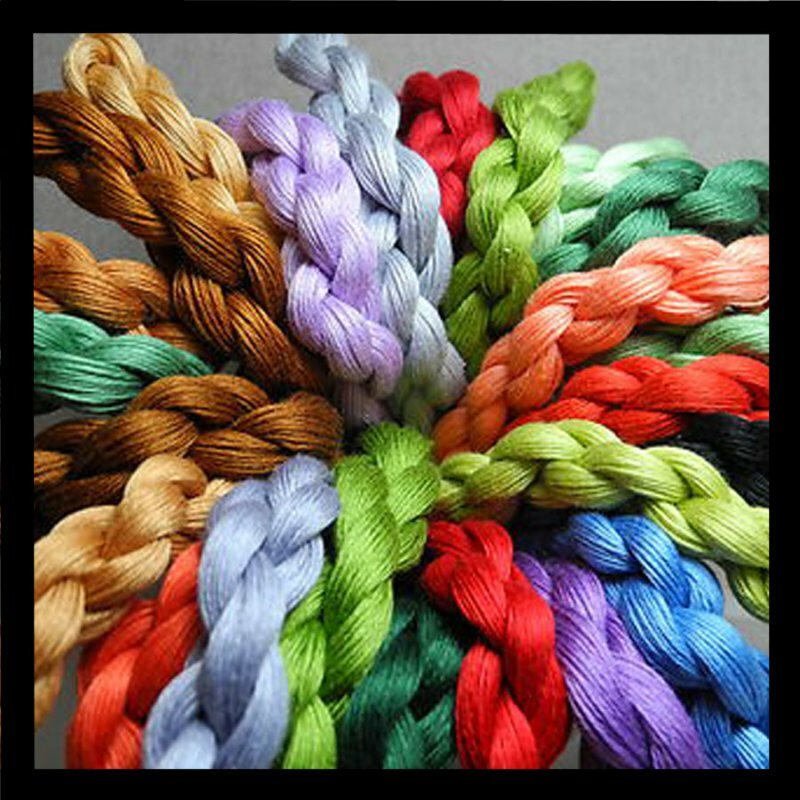 And if you buy the fibers for your canvas-you will get 10% off the fibers as well. Now the same rule applies as before. You must buy all the fibers, or bring in your fibers with you to match. This is not a situation of bringing the canvas back at a later time to buy the fibers. This sale will last until the 28th of May. The shop will be closed on the 29th, and 30th of May for Market. (Friday and Saturday). And has many have noticed-Saturday hours are in effect- closing at 4pm-(Saturday only) now if the weather is bad-we will stay until 5pm, so feel free to call and check.